Click here to be kept up to date of concerts in your area. Click here to purchase a one-year season ticket. By investing in our success! 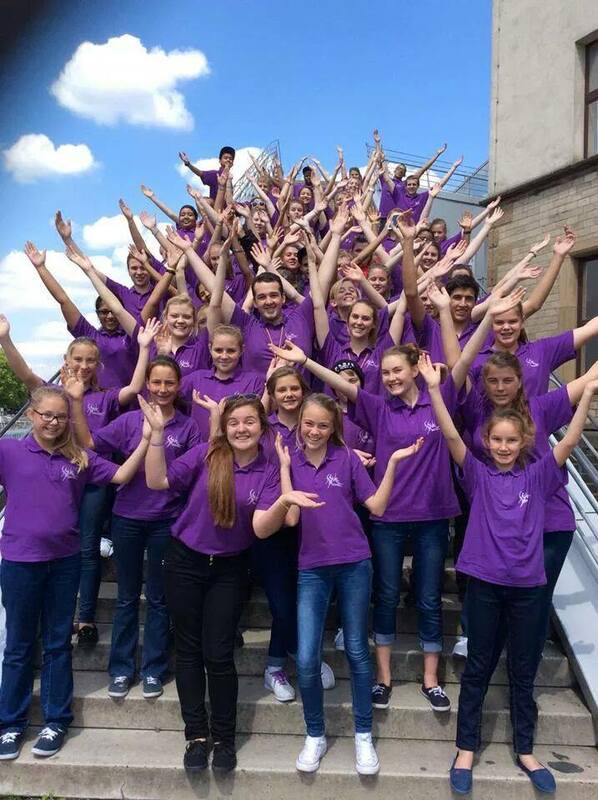 Click here to crowd-fund deserving choristers to enable them to tour internationally. Click here if you have equipment to donate. Click here if you wish to receive a monthly e-newsletter. By booking us for a joint concert or function! Click here to book us for your corporate function. Click here if you want to arrange a joint concert with us in your area. Click here if you want to raise funds by hosting a concert for us. By promoting us in your community! Click here if you can place posters of the SCCC in your community. Click here if you can coordinate ticket sales for us in your area. Click here if you can introduce us to corporate sponsors.